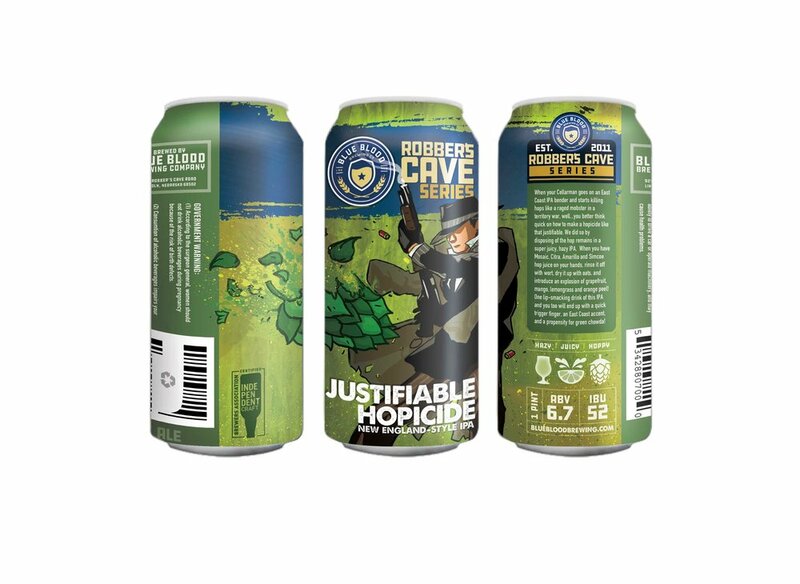 After your Cellarman goes on his 1st East coast IPA bender killing hops like a raged mobster in a territory war, you better believe you’re gonna have a 2nd Hopicide to Justify as well. We did so by disposing of the hop remains in this super juicy, hazy IPA. When you have Mosaic, Simcoe and Enigma hop juice on your hands. You rinse it off with wort, dry it up with oats, and bring forward an earthy explosion of tropical fruit, berries, citurs, lemongrass and pine! One lip smacking drink of this IPA and you too will end up with a quick trigger finger, an east coast accent, and a prospensity for green chowda. When your Cellarman goes on an east coast IPA bender and starts killing hops like a raged mobster in a territory war, well…you better think quick on how to make a hopicide like that justifiable. We did so by disposing of the hop remains in a super juicy, hazy IPA. When you have Mosaic, Citra, Amarillo and Simcoe hop juice on your hands. You rinse it off with wort, dry it up with oats, and bring forward an explosion of grapefruit, mango, lemongrass and orange peel! One lip smacking drink of this IPA and you too will end up with a quick trigger finger, an east coast accent, and a propensity for green chowda! “Officer 292 Blueberry 1, 10-43 on foot, heading east on High Street between 12th & 13th. Suspects are small, green and leafy, street names Mosaic & Tomahawk. Suspects appear to be fleeing the scene with milk, vanilla and a growler of beer. Requesting 6-1, 10-4”. “10-4 Officer 292 Blueberry 1. 6-1, Officer 1327 Blueberry 2 in route to intercede at 17th & High Street, 10-4”. “10-4, IPA will have a velvety, rich, milky mouthfeel, with a moderate vanilla and lactose sweetness before a mild dank finish with hints of blueberry and stone fruits; 10-4”. “10-4”. When your brewer goes on a Mexican vacation and starts pounding Tepache’s like he’s punishing his liver for crimes against humanity, you end up with aone serious moral dilema…Keep on slaying with your pinky out until death, or take up assassinating pineapples for the betterment of the beer society? Luckily, our brewer chose the latter and cut this sweet tropical drink down into a Pale Ale that screams of pineapple sweetness wrapped in brown sugar and cinnamon with a lingering, juicy, citrus hop profile. Thanks to his sacrifice, you too can now punish pineapples in the name of beer! Let’s face it, sometimes things just get weird. 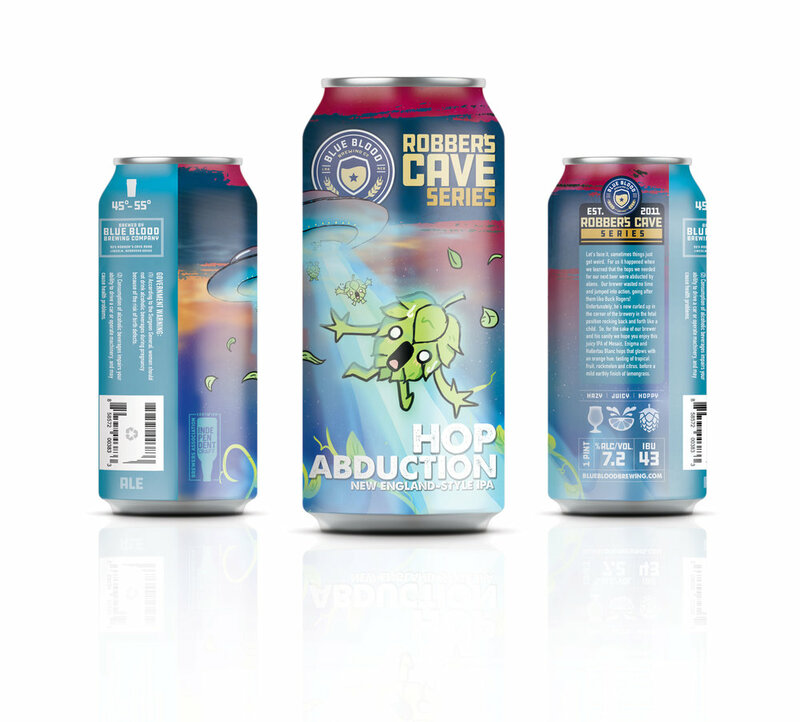 For us it happened when we learned the hops we needed for our next beer were abducted by aliens. Our brewer wasted no time and jumped into action, going after them like Buck Rogers! Unfortunately, he’s now curled up in the corner of the brewery in the fetal position rocking back and forth like a child. So, for the sake of our brewer and his sanity we hope you enjoy this juicy IPA of Mosaic, Enigma, and Hallertau Blanc hops that glows with an orange hue; tasting of tropical fruit, rockmelon and citrus before a mild eartly finish of lemongrass. As a craft brewery, if you tip your hat to tradition, you can’t help but pay homage to Monastic Belgian beers. In our case we wanted to brew a Belgian-Style Tripel that would make you think we stole the soul of Hendrik Verlinden himself…or at least maybe his recipe. This ale’s golden hue and fruity aromatics will have you salivating as mild spice notes of clobe and pepper emerge before a sweet, grainy, dry finish leaves a tickle of alcohol in the back of your throat . Don’t blame us if you decide to donate all your worldly possessions and start donning a wool tunic with a hood, its just ole Hendrik’s stolen soul shining through. 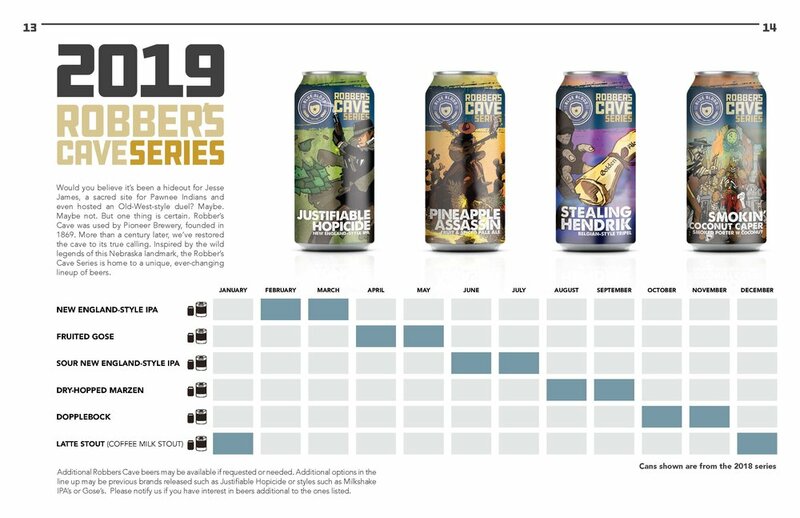 Like most of the great crime capers in history, this beer will lay down a shroud of deception so intense that your brain won’t recognize a major heist is happening right under your very nose. The plot; three ingredients come together to steal your taste buds before you even know they’re gone. The premise; a hard-working porter uses a smoke screen of cherry wood smoked malt to distract your brain while it lays down a creamy, roasted coffee character with a nutty toffee like profile. The Big Reveal; a chocolaty coconut sweetness sneaks in at the end and runs away with your palate. Baam!